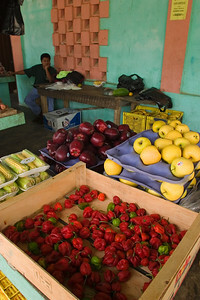 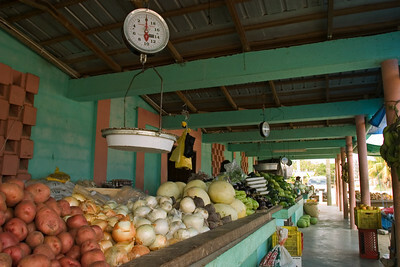 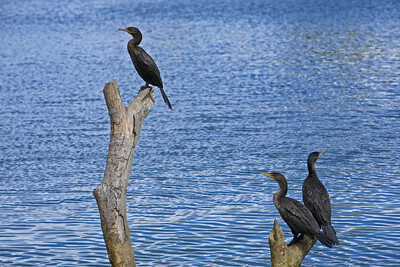 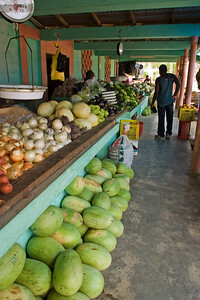 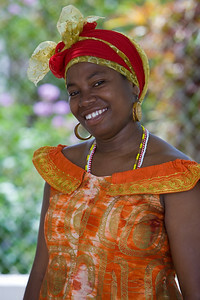 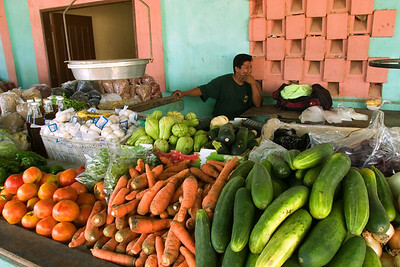 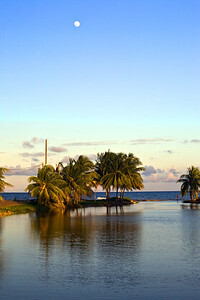 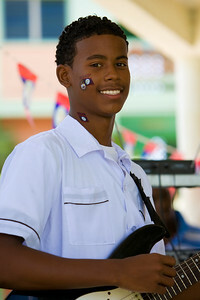 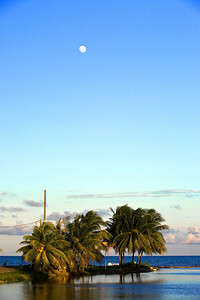 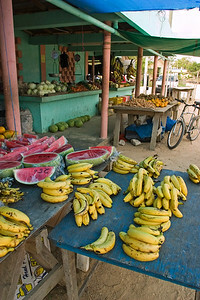 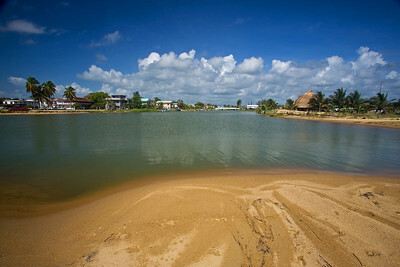 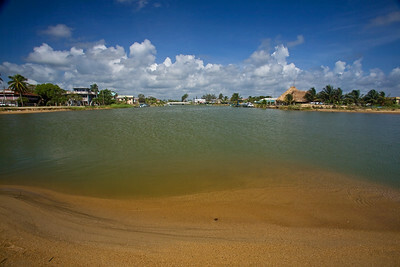 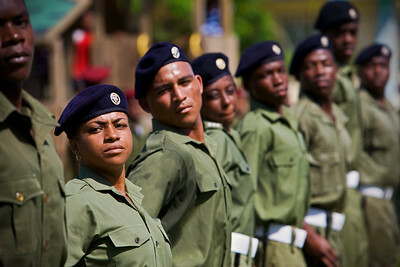 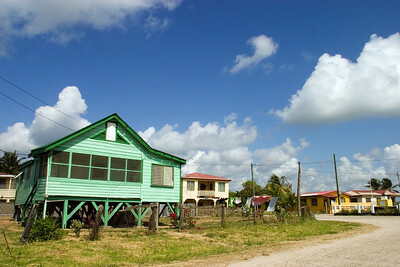 Scenes from Dangriga, Stann Creek District, Belize - The Culture Capital of Belize. 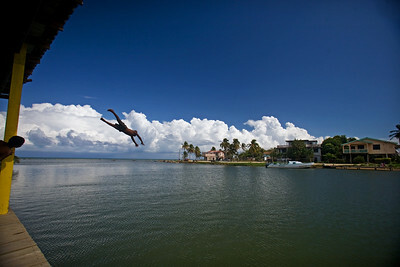 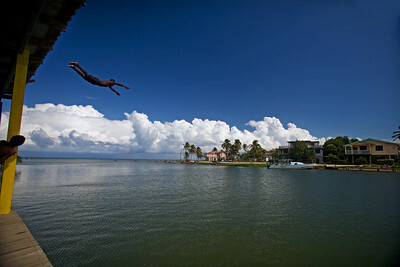 Boy diving off roof into the river in Dangriga Town. 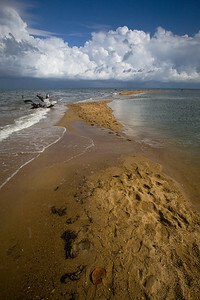 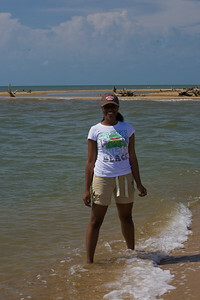 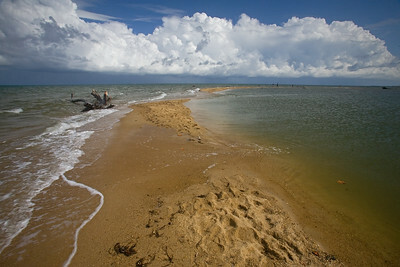 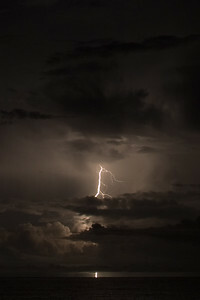 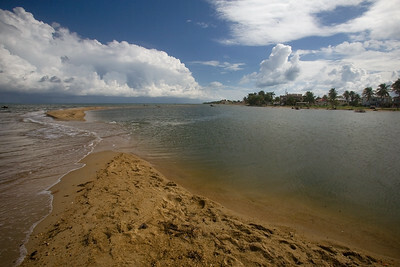 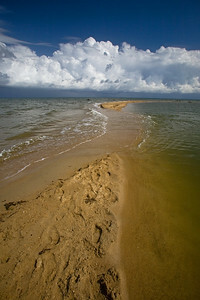 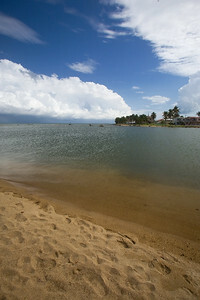 River mouth in Dangriga, Stann Creek. 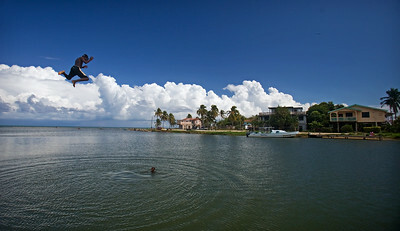 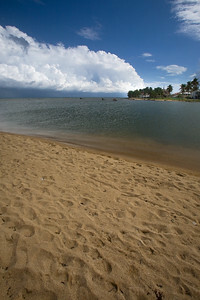 View of river mouth in Dangriga, Stann Creek. 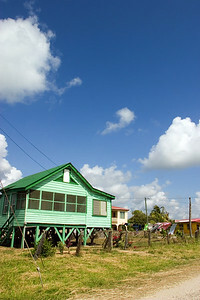 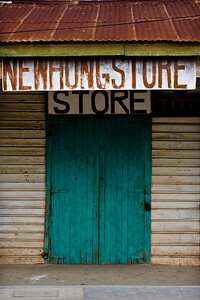 Typical home in Dangriga Town. 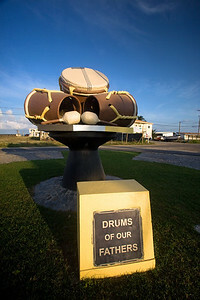 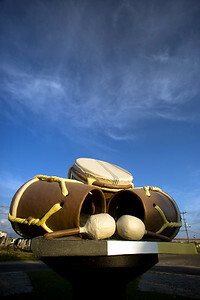 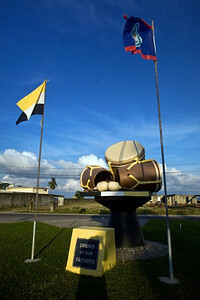 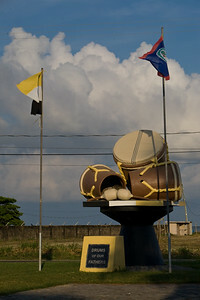 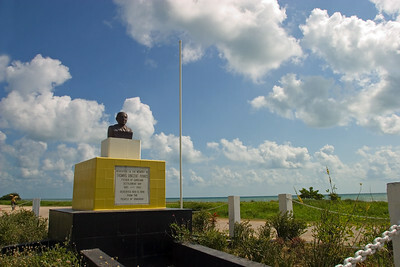 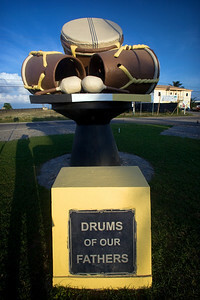 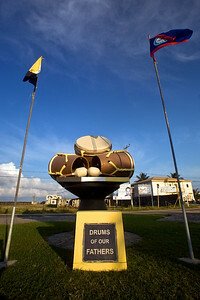 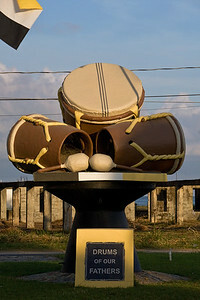 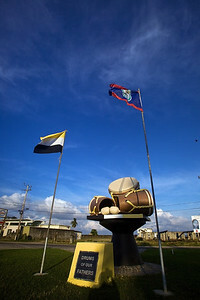 TV Ramos statue in Dangriga Town.